There are home buyers that definitely know whether they want a condominium or home. There are other buyers that struggle with the decision to purchase a home vs condo. Buyers question what are the differences? What are the pros and cons? There are differences between buying a home and condominium. Buyers need to make an educated decision when purchasing a home. Read this article, condo vs home. Know the pros and cons of purchasing condominium and single family home. Find out the differences. Buying Condominium vs Buying Single Family Home Pros Cons. Generally, single-family homes have larger living space than condominiums. Buying Condominium vs Buying Single Family Home Pros Cons. The benefit of the greater square footage is more rooms. In West Los Angeles bedrooms can vary from two to four bedrooms. Average bathrooms can vary from two to four baths. Formal dining rooms, family rooms, and laundry rooms are not uncommon in single-family homes. Homes are favored by large families and families with children. When purchasing a home you are a landowner. 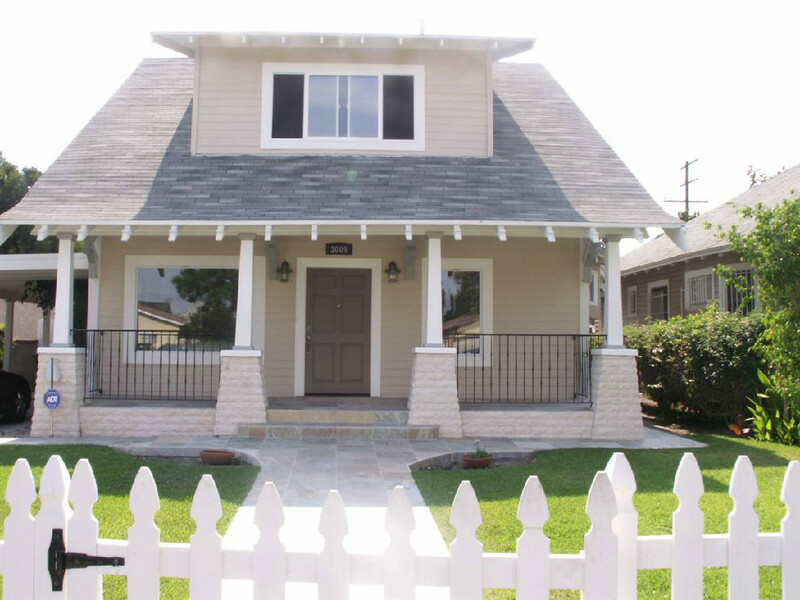 In West Los Angeles lot can vary from 4,500 sq. ft. to 8,000 sq. ft. Buying Condominium vs Buying Single Family Home Pros Cons. Conversely, condominium owners do not have a yard. Landownership is an appreciable benefit to single-family homeowners. Prospective buyers always want to know two things. What are the homes living space? Second question, what is the lot size? Family and kids have their own yard. Seclusion of landownership provides privacy. Single-family homes have detached or attached garages. Garages are always street level. Making it convenient for homeowners. Conversely, condominiums generally have subterranean parking. Owners have to use an elevator to enter their condo unit. Homes have interior laundry rooms. New condominiums generally have laundry areas in the units. Older condominium complexes tend not to have laundry areas in the units. There tend to be common laundry rooms on each floor of the complex. Homes have their own private pool and spa. The benefit of being a landowner. Condominium complexes have common swimming pools and spas. These amenities are commonly shared by all homeowners in the complex. Purchasing a single family home you are able to obtain a conventional or FHA loan. Homeowners are responsible for home and earthquake insurance. Home maintenance including home exterior and landscaping. Condominium insurance, complex maintenance and building exterior responsibility of homeowner’s association. When owning a home you have control. You can decide if you want to totally renovate or build room additions. You can decide if you would like to add a pool. Buying Condominium vs Buying Single Family Home Pros Cons. In condominiums, you need the homeowner association approval to change a door or window. Condominium complexes are uninformed. Any exterior changes doors/windows will have to conform to complex standards. Condominium owners are not able to increase unit living space. Single-family homeowners have control over their property. Undecided whether to purchase a single family home or condominium? Things you should know about condominium ownership. There are great perks when owning a condominium. Most condominium complexes have amenities such as swimming pools, spas, clubhouse, tennis courts gate & 24-hour security. Luxury complexes have the above in addition to the concierge, valet, doormen, libraries, fitness center, conference room, cabana and more. In West L.A. and Beach Cities, high rise condominiums offer city, marina, ocean and or mountain views. Single-family homeowners rarely have the benefits of combined amenities and views as some condominium complexes. Buying Condominium vs Buying Single Family Home Pros Cons. Condominiums generally have less living space than a single family home. Not all homeowners want a lot of living space. West Los Angeles condominium living space can vary from 800 sq. ft to 2,000 sq. ft. Bedrooms can vary from one to three bedrooms. Bathrooms vary from one to three baths. Condominium exterior maintenance is the responsibility of the homeowner association. Many condominium owners enjoy being freed from exterior maintenance. No landscaping, pool or spa maintenance. Landscaping and all amenity maintenance responsibility of HOA. Most condominium complexes have subterranean parking. Spaces can vary from one to two space. Spaces can be side-by-side or tandem. Single-family homeowners have detached or attached garages. Most single family homes have laundry rooms. New condominium projects tend to have laundry areas in the unit. Older condominium projects units do not have laundry areas. Generally, each floor has a common laundry area. Most complexes have gated security entries. Some complexes have 24-hour security. Many single-family homes have security systems. Few homes have gated security entries. Purchasing a single family home you are able to obtain a conventional or FHA loan. FHA financing is not allow in many condominium complexes. The condominium complex has to be FHA pre-approved. Condominiums are in a Planned Unit Development. PUDs neighborhood of residential and commercial properties. Most common are a condominium, townhouse, and home projects. The PUD project is operated by a homeowners association (HOA). 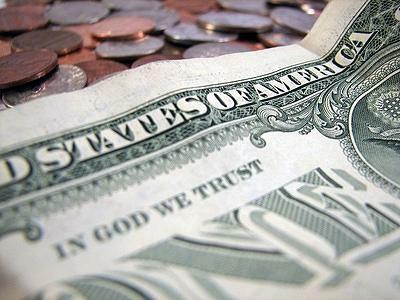 Homeowners have monthly or quarterly fees. Referred to as HOA fees. Generally, based on square footage of unit. HOA fees cover amenities, maintenance, and reserves of the homeowner association. HOA fees are common on all condo projects. Who Has More Control Home or Condo Owners? When owning a home you have control. You can decide if you want to totally renovate or build room additions. You can decide if you would like to add a pool. Buying Condominium vs Buying Single Family Home Pros Cons. In condominiums, you need the homeowner association approval to change a door or window. Condominium complexes are uninformed. Any exterior changes doors/windows will have to conform to complex standards. Condominium owners are not able to increase unit living space. Example of additional restrictions. Condo HOA can restrict pet activities in the complex. Single-family homeowners have control over their property. 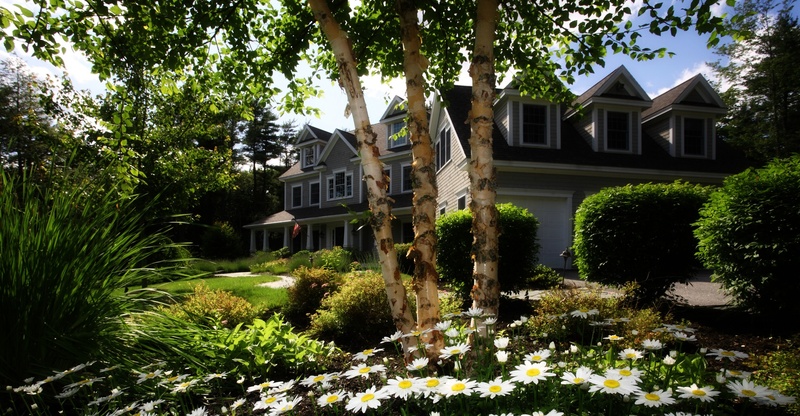 HOA restrictions do not apply to single-family homeowners. Buyers considering condominium find out the HOA restrictions. Homeowners Association Fee. Condominium association determines the monthly fees per unit. Condo fees generally based on the number of units in complex, size of your unit and projected expenses for complex maintenance and repair. Homeowner association fee is the cost paid by condo homeowners. 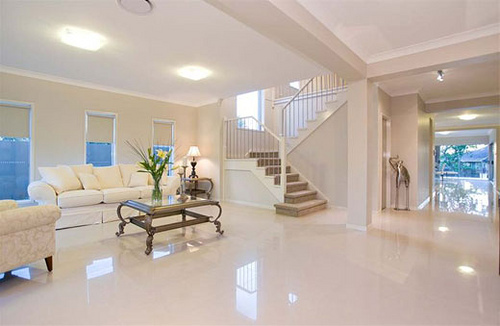 Cost pays for maintenance of common areas and reserves. MLS listings have the monthly HOA fees. Homeowner HOA fees can vary from $400.00 to $1,200.00 per month in West Los Angeles and Beach Cities. Mello Roos Fee new developments. Mello Roos is a 40-year bond that allows financing for infrastructure, public improvements, and services. These improvements and services include streets, sewer systems, police and fire protection, ambulance services, schools, parks, libraries, museums and other facilities. In addition to property taxes average 1.25 % of sales price, supplemental Mello-Roos taxes are added. The Mello Roos tax can decrease or increase.Example Playa Vista Silicon Beach new development has Mello Roos Fees. Mello Roos is an additional fee. Note: In West Los Angeles and Beach Cities there is only one development that has Mello Roos. That is Playa Vista Silicon Beach. 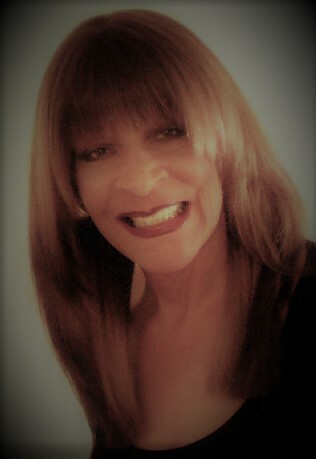 Gail Mercedes Cole licensed Realtor in Southern California. The Hills Premier Realty. Areas of expertise West Los Angeles, Marina Del Rey, Playa Vista, Ladera Heights and surrounding areas. 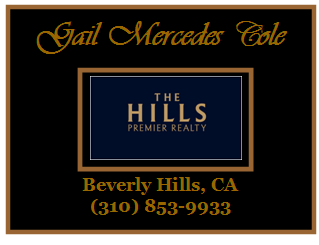 “Selling Dreams and Lifestyles.” Call or text Gail (310) 853-9933. Can email gailmercedes@aol.com If you need to buy or sell your home call me let’s chat! Buying Condominium vs Buying Single Family Home Pros Cons. There is a difference in purchasing a condominium versus home. single-family homeowners are landowners. They have control over the future of their property. They decide homes exterior color, renovations, and add-ons. Condominium owners are restricted by their homeowner association. Condominiums owners have additional HOA fees. When first introduced condominiums were labeled glorified apartments. Buyer demand, locations, and lifestyles have dismissed that antiqued concept. Great perks of condominium ownership are amenities. Amenities like pools, spa, security, tennis and more. High rise condominiums perk are city, ocean and or mountain. Rarely do single-family homes offer the multiple amenities that condos offer. In the same area's condos costs less than single-family homes. Buyers that want a certain neighborhood may be able to purchase a condo as versus to home. Buying Condominium vs Buying Single Family Home Pros Cons.If you decide to purchase a home or condo it comes down to desire, affordability, and lifestyle. Either decision you make will be wise.